Prior to your first visit, we will request that you complete the patient forms located in the New Patient Center. This paperwork gives us insight into your health history and information on your condition. During your initial visit, you will have a consultation with Dr. Jones to discuss your health problems, any concerns you have, and your treatment options. This first visit gives Dr. Jones an opportunity to learn more about you, your condition, and your expectations to determine how chiropractic care can meet your goals. 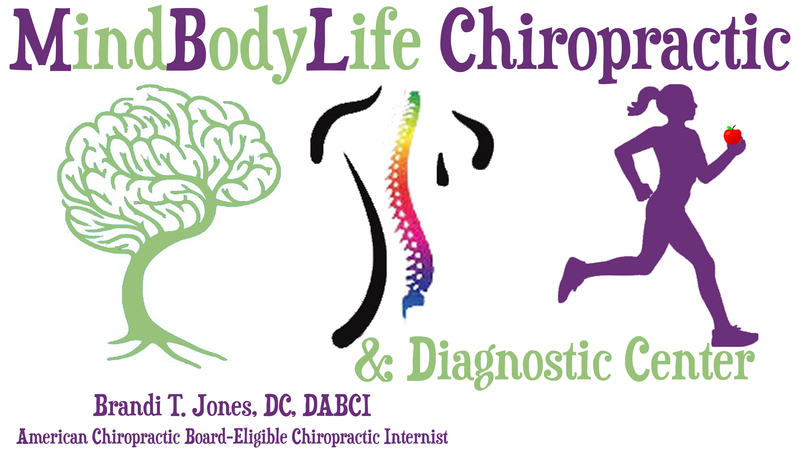 After your initial consultation, Dr. Jones will perform a complete chiropractic examination. The examination will include testing reflexes and flexibility, as well as other standard neurological, orthopedic, postural, and physical tests. However, nothing will be done in our office without your consent. Depending on your specific condition, X-rays may be necessary. X-rays help us develop the most effective treatment plan for you, and alert us to any serious spinal conditions or contraindications to treatment. After reviewing your health history, goals, and examining your spine and X-rays, Dr. Jones will discuss recommendations and notify you if your condition requires care with any other providers. Dr. Jones will provide the best treatment and wellness program for your individual needs. At the conclusion of the initial visit, you will have the option to experience your first treatment. This may include spinal adjustments, physical therapy, and/or soft tissue massage. All treatment is interactive, so you can express concerns about the different styles of treatment at any time. Prior to leaving, Dr. Jones will suggest a wellness program to incorporate outside of treatment. If you are in pain when you first come into our office this may include: ice or heat application instructions, certain activities or positions to avoid, and at home exercises and/or stretches. If you so desire, our wellness team will work with you to create healthy habits and routines for your lifestyle. Every person is unique, therefore everyone requires a personalized wellness plan. The purpose of our wellness program is for you to achieve good spinal alignment, have a healthy diet, regular exercise, and maintain a positive mental and emotional state.